Ryan started working at The Garden Barn in March of 2016, helping our customers and staff members with sales, loading purchases, and maintaining the cleanliness of our store. 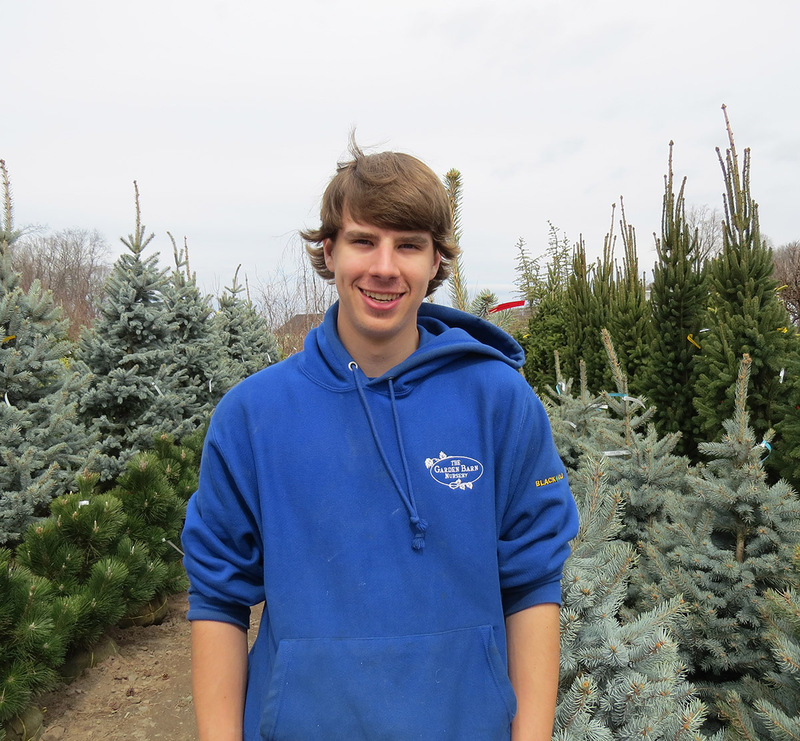 Since then, Ryan's become an integral part of our nursery team and continues to gain knowledge of the business. Due to his prior experience in landscaping, Ryan has developed a great appreciation for plants and the horticulture industry in general. His favorite part about working at The Garden Barn is the freedom to be outside and the challenge of our fast-paced work environment. Out of all the plants he's seen come and go, his favorite is the Common Lilac for its fragrant and bountiful spring flowers. He is currently attending MCC for a degree in Criminal Justice and, due to his experience at The Garden Barn, wants to pursue a career as a park ranger or an environmental protection officer. In his free time, Ryan enjoys fishing, hunting, off-roading, and just about anything outdoors, including (you guessed it) gardening!